Our hospital provides the finest diagnostic medicine along with aggressive treatment, surgical techniques, client education, and preventative medicine. We have a skilled, team-oriented staff that is ready to take care of your pet. Our use of the latest equipment and methods currently available, allows us to offer the highest quality veterinary medicine. While focusing on early detection and prevention of diseases, your pet gets our undivided attention from start to finish in a safe, low-stress, and friendly environment. We have a comprehensive, all-inclusive approach to our diagnostic investigation of your pet’s health. Whether you are presenting your pet for a well-care visit, some sort of injury, or a disease that needs to be defined and treated, we want to be as thorough and practical as possible. 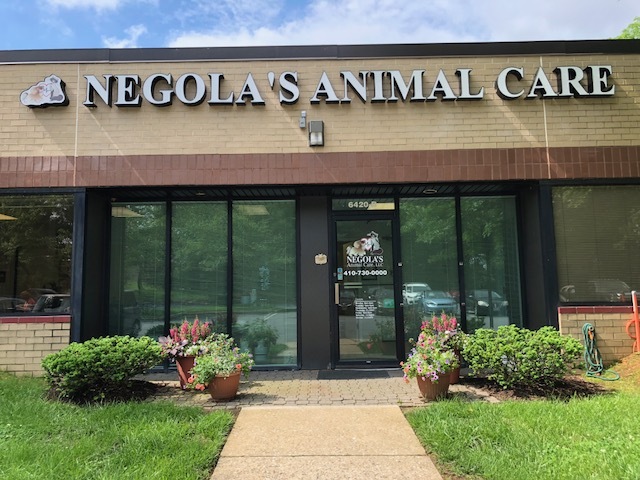 Therefore, all visits begin with a complete physical examination and thorough history collection, provided by you, the pet’s owner; this forms our foundation. Depending upon he pet’s age and general health, we then supplement this initial information with laboratory, radiological testing, ultrasound and/or traditional surgical intervention including: orthopedic surgery and less invasive endoscopic or laparoscopic examination when necessary. We have an available state-of-the art surgical suite, a digital x-ray system, an extensive in-house laboratory and intensive care units with monitoring cameras. We can provide supportive medical care and nutritional counseling. We will always follow up with steps you can take at home to recognize early signs of medical problems and aid in their prevention sooner rather than later.